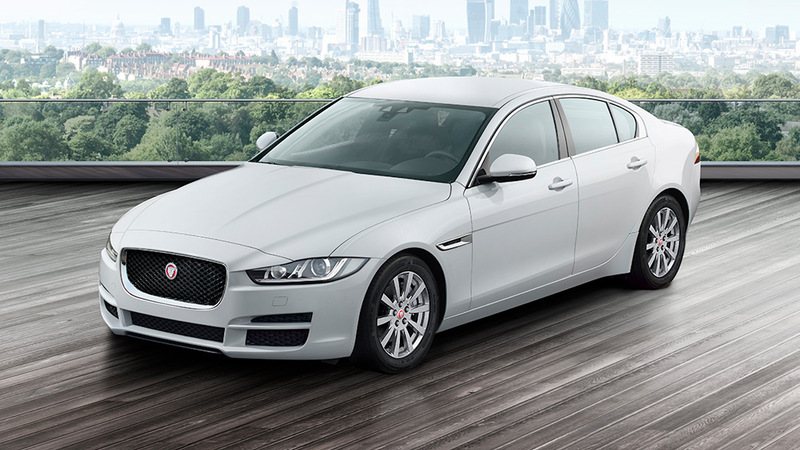 The Jaguar XE, it feels like a Jaguar, it drives like a Jaguar – XE is a Jaguar to its core. 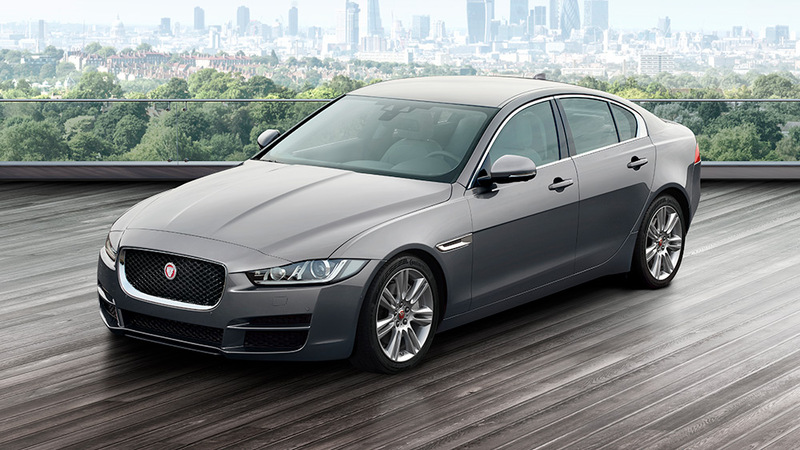 The clean lines and dynamic proportions form the iconic Jaguar design, giving the XE an assertive road presence like no other. Like every Jaguar, the XE is built around an immensely strong and lightweight chassis, which reduces fuel consumption and more importantly CO2 emissions. 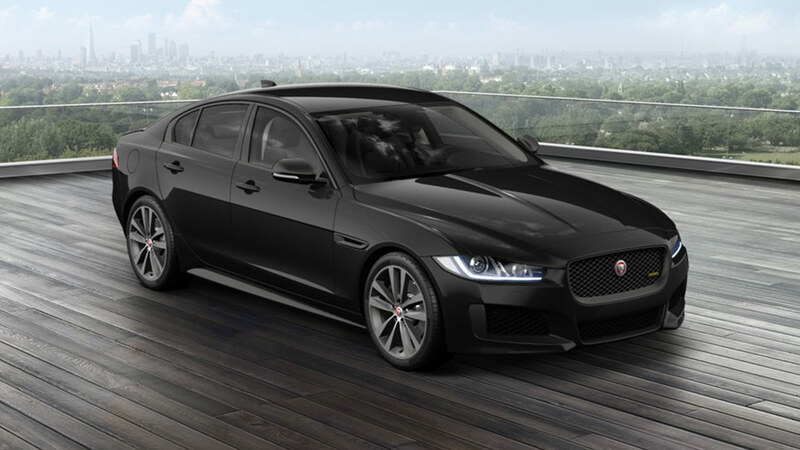 For further information or to book a demonstration drive session, our team at Rybrook Jaguar Huddersfield & Warrington would be delighted to introduce you to the XE line-up. 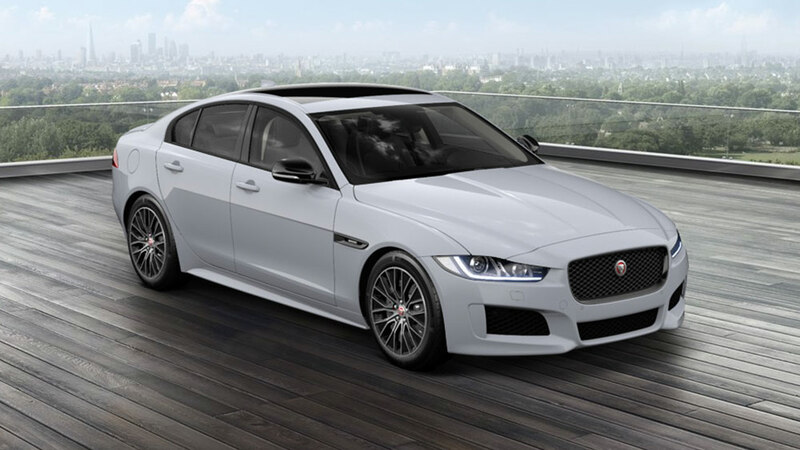 Jaguar XE’s form has been developed to provide optimum aerodynamic efficiency and stability, providing a sleek chassis which cuts through the air, reducing fuel consumption and lowering CO2 emissions. 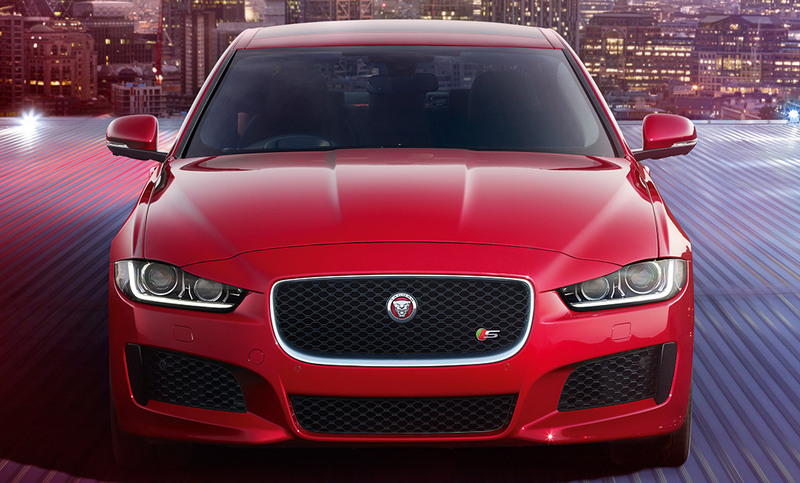 The distinctive ‘J’ blade headlights help to further maximise the XE’s immense road presence. 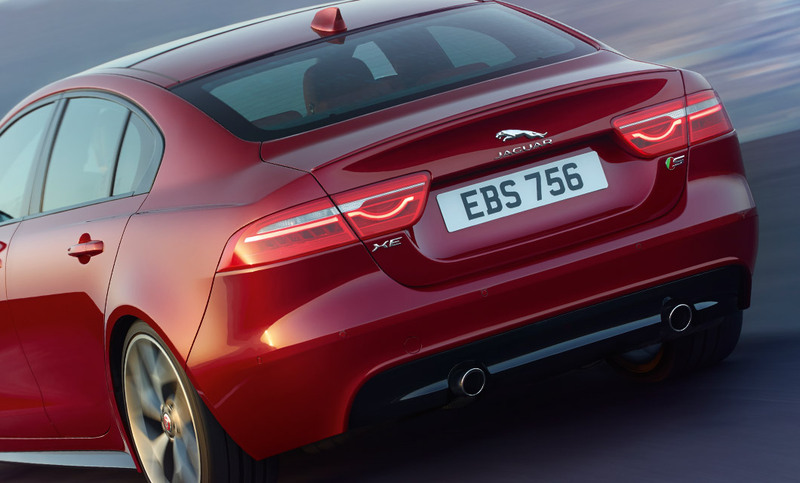 The XE’s rear haunches are a testament to Jaguar’s expertise in creating class leading curves and by taking its design cues from the iconic F-TYPE. With the latest design, technology and innovation, the Jaguar XE cabin provides a unique and premium driving experience, but most importantly keeps you safe and connected to the road. Whether you choose Dynamic mode to sharpen the throttle response or Eco to encourage fuel efficient driving, the hi-tech Ingenium engines offer immense performance, refinement and economy to suit a range of driving styles. Technologies such as Torque Vectoring offer even more control for the vehicle, delivering specific braking to the inside front and rear wheels. This system delivers a confident, yet comfortable experience for the driver. 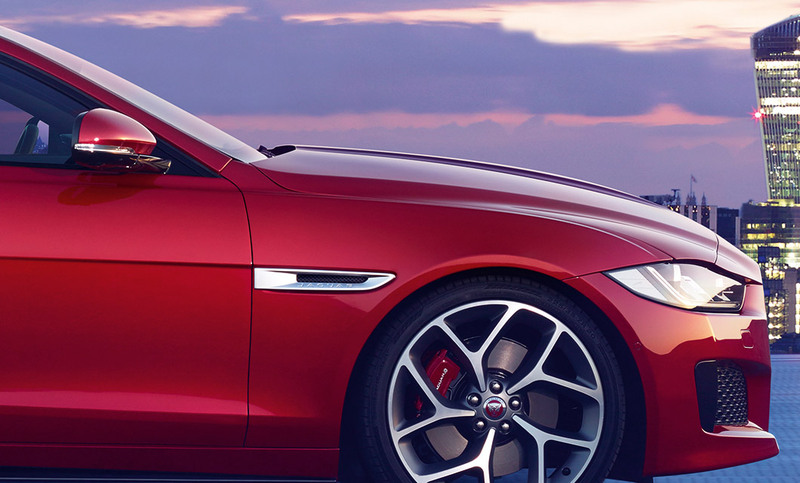 Coupled with Jaguar’s refined suspension system and advanced damper technologies which vastly improve ride quality and further supports the XE’s spirit as a sports car. The Jaguar XE’s cabin connects with you the moment you step in; the lifted centre console adds a cockpit feel and the side hugging seats keep you firmly in place. The Jaguar XE is complete with latest Touch Pro system, which provides a 10” touchscreen and a fully customisable homescreen for a variety of InControl Apps. 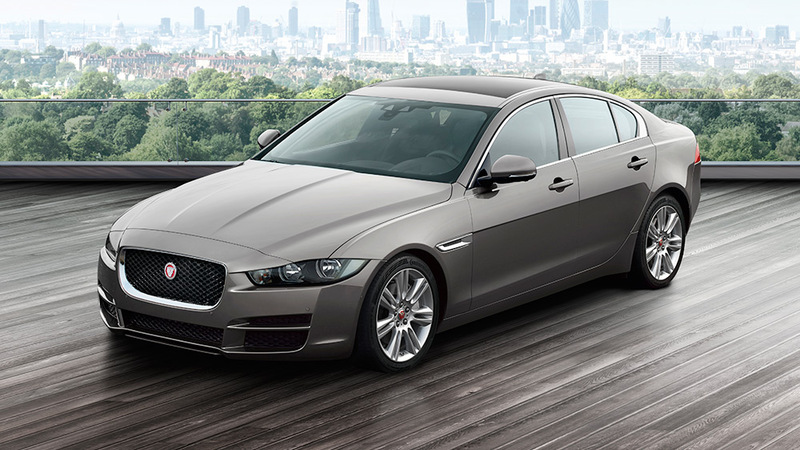 The precise craftsmanship alongside premium materials further adds to the unique experience the XE offers. The generous exterior comfortably seats three adult passengers and with a boot capacity of 455 litres, there is plenty of room for luggage. 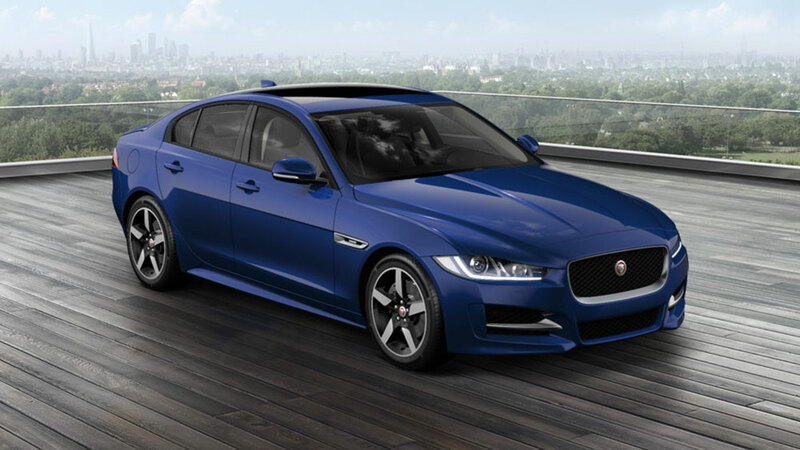 Interested in a JAGUAR XE?